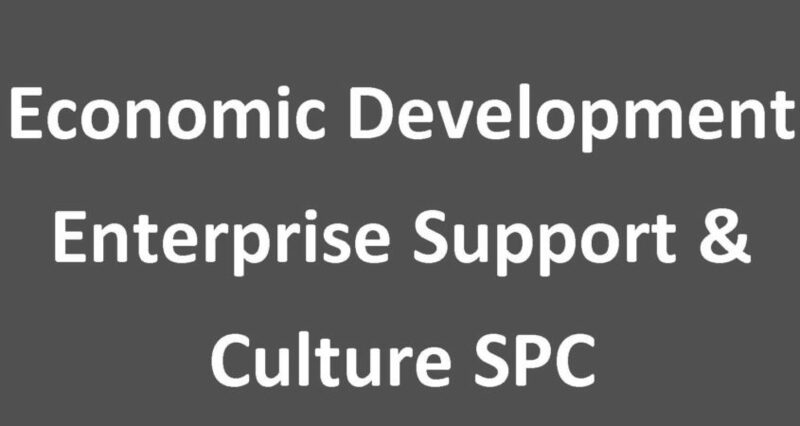 Confirmation of the minutes of the Economic Development, Enterprise Support and Culture SPC meetings held on Tuesday 9th February 2016. Copies herewith. Draft Galway City Council Arts Plan. Report to follow. Galway 2020 Project – Update and Key Actions for Final Stages of Competition. Report to follow. SPC Work Programme 2016 – Update. Draft LECP Action Plan 2016 attached.